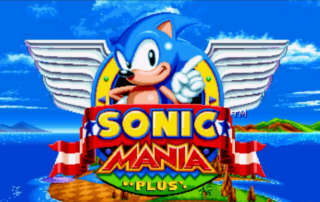 Sonic Mania Plus Encore DLC Review which adds Mighty the Armadillo and Ray the Flying Squirrel into the mix at a price point of $4.99. 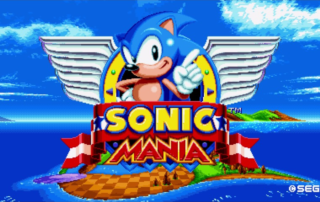 Sonic Mania Review - From Headcannon and PagodaWest Games comes a fun side-scrolling adventure in the style of classic Sonic the Hedgehog gameplay. 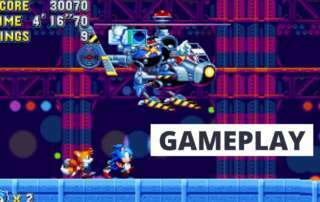 Sonic Mania Preview Hands-On impressions of this exciting 2D side-scroller action game - play with Sonic, Tails or Knuckles from Sega. 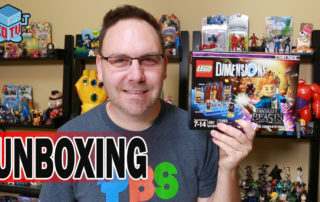 Checking out the new Lego Dimensions Fantastic Beasts and Where to Find Them Story Pack and the Sonic The Hedgehog Level Pack. 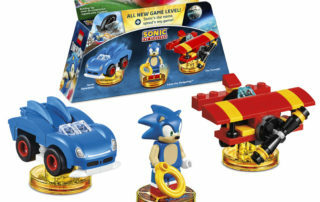 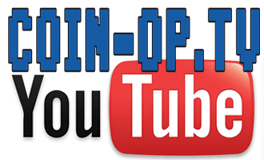 During Comic-Con International 2016 LEGO Dimensions gave fans in attendance a look at the upcoming Sonic The Hedgehog Level Pack during the Sonic party from 'Day Three' of the convention. 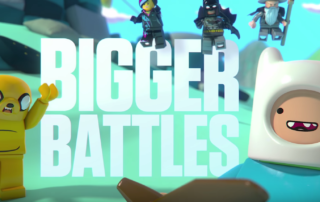 Owners of the LEGO Dimensions game won't have to rebuy a 'toy pad' or starter pack and can continue with what they already have using new team packs, story packs and fun packs.